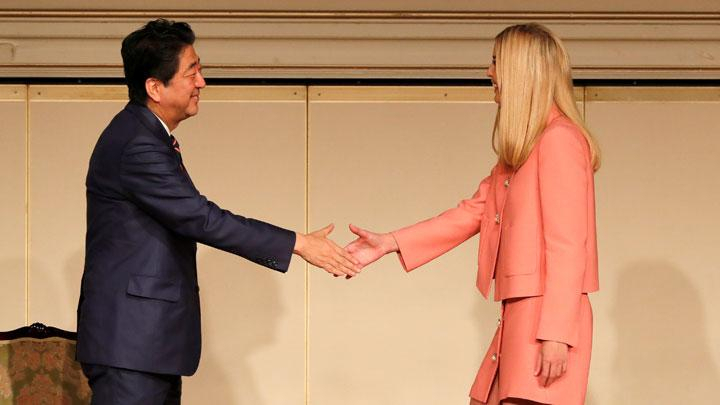 TOKYO - The arrival of Ivanka Trump to Tokyo Japan received wide attention from various circles. The daughter of President of the United States, Donald Trump, is well known in Japan for its activity as a fashion model and fashion business. 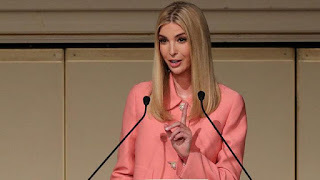 Ivanka gave a speech at the World Assembly for Woman event in Tokyo on Friday, November 3, 2017. Ivanka, who is listed as one of Donald Trump's advisors, became one of the speakers at this international forum. "Local officials said Ivanka's speech was the most popular in this three-day event", the Guardian reported. However, the tight security makes many people can not enter the hall room where the event took place. The Guardian reported his reporter had arrived about ten minutes before Ivanka gave a speech. 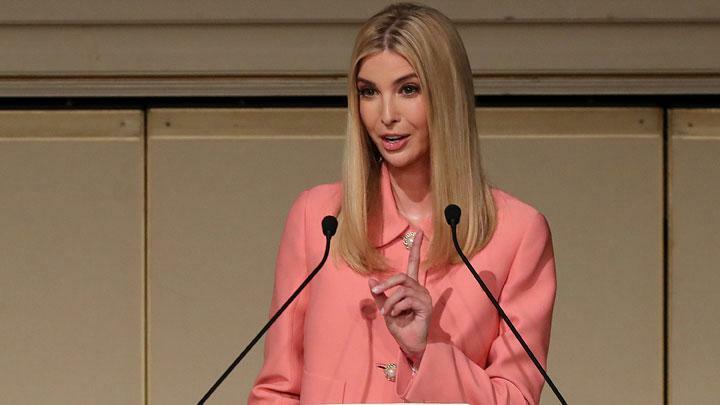 However, the Guardian journalist who covered the event reported that there was no queue of people who wanted to enter the room and listen to Ivanka's speech. 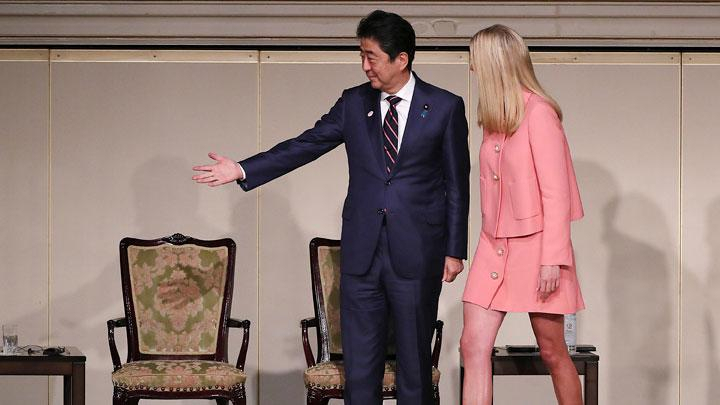 "About half of this hall space looks empty", the Guardian wrote in an article titled "Empty seats great Ivanka Trump at the women's empowerment speech in Tokyo". In her speech, Ivanka Trump criticized the office culture that often did not respect women properly. "It's been too often, our workplace culture fails to treat the women with proper respect". Ivanka continued, "This happens in various forms, including sexual harassment, which can never be tolerated". The issue of sexual harassment has surfaced in recent weeks after exposure to a number of victims of sexual harassment by Hollywood film producer Harvey Weinstein. The victims are young actresses who just take part in the entertainment world. Meanwhile in UK, the case of sexual harassment is actually done by Sir Michael Fallon, which made him resign from the position as the Minister of Defense in UK. Fallon was reported to have touched the knee of a women journalist Julia Hartley-Brewer three times in 2002. A member of the British parliament from the Labor Party was also sanctioned by complaints from an activist who has been a victim of sexual harassment. Uniquely, the US president is also facing accusations of sexual harassment by one of the reality show participants The Apprentice named Summer Zervos. His case is currently rolling in court. Trump has also been accused of sexually harassment from a number of women, who has given testimonials during the US President's campaign in 2016. Trump called these women a liar who tried to preventing him to become president of the United States. One of Trump's recorded sentences about sexual harassment is quoted by various US and world media. "If you are a star, then they (women) will let you do it", he said. "Feel their sensitive parts, and you can do anything", Trump said as recorded in a video. In her speech, Ivanka Trump said the women should not be distinguished whether working at home or at the office. " Honestly, on Sunday night after a hectic and enjoyable weekend with the kids, I felt much more tired than on Friday night after do a lot of meetings at the office". Image property of Reuters/Eugene Hoshiko/Pool & Kim Kyung-Hoon.